No playing games, no surfing on the internet. Softabacus is a professional system designed only for your business. Linux is an open source operating system favoured by the Chinese government and many big businesses. Softabacus software is driven by Linux operating system for reliability and stability. How secure is your wireless system? Security should be the most important aspect of any business. Wireless technology, if not designed and setup by experts, can easily be hacked and information stolen without the user knowing. Our system is designed by our in-house IT security experts. Uniquely, our wireless data transmission is encrypted using high level encryption and in the event of the PDA being lost or stolen, it does not retain any trading data once wireless connection to the server is terminated. You can have up to 100+ users all at the same time in a true multi-user networked environment. This can be a mixture of PDA and/or touch screen stations. The software is reliable and easy to use and provides a secure environment for the management of cash and trading records. The highly versatile Softabacus Interactive Interface "SII" can be programmed to manage bar menus in precise detail. e.g. "Gin and tonic with ice and lemon" can be printed as one unit so that the bar tender knows exactly the drink ordered. In a large restaurant where there are many different sections, e.g. bar, restaurant, cashier, kitchen, dim sum, Sushi etc. your Softabacus system can manage 100+ printers. The advanced printer network can be used to configure all the printers to print only items belonging to individual sections. 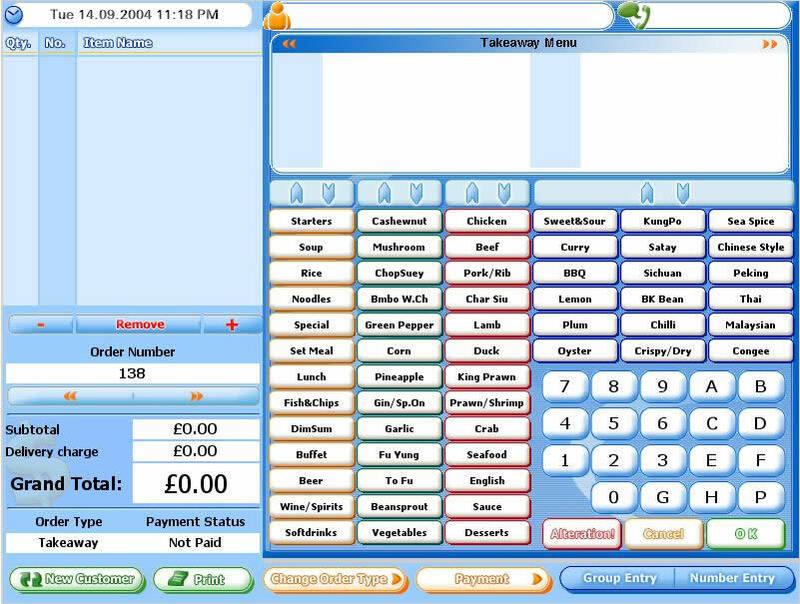 Designed specifically for the catering trade, Softabacus back office software can be configured to view and monitor live data from all your businesses. 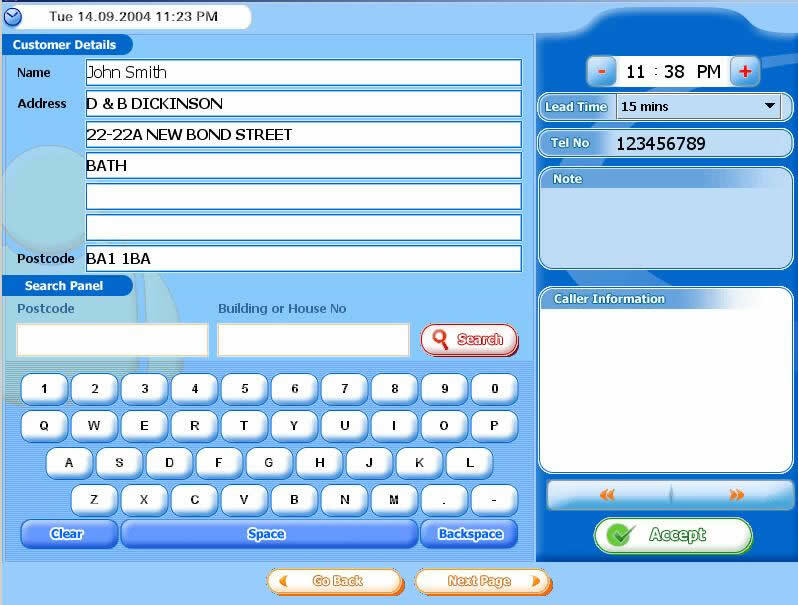 The live data can be collected and analysed at the back office computer. This centralised administration system gives you total control over all of your businesses.